have you seen it? it is pretty awesome. get your subscription here. it is published 4 times a year .. the Spring issue just hit the stands. enjoy. 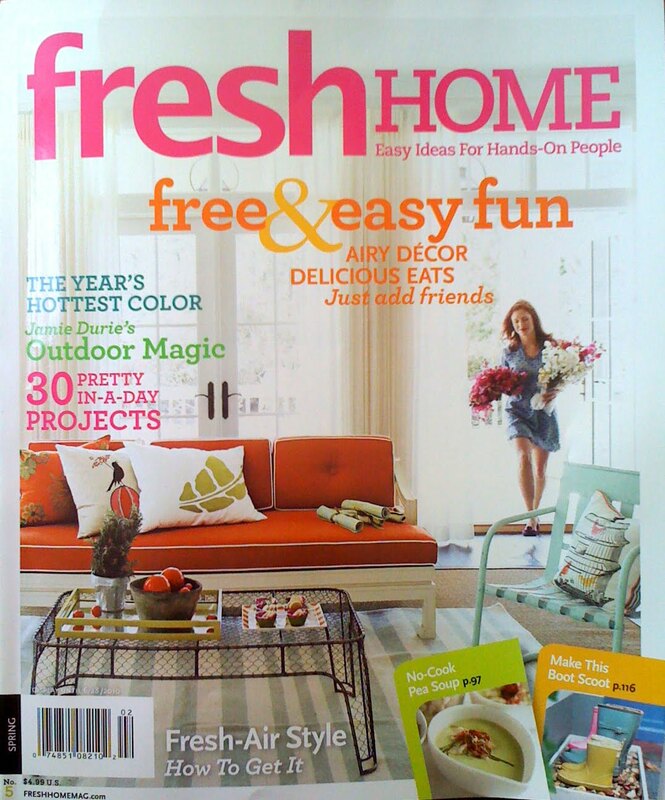 I'm reading: fresh HOME.Tweet this! shell, i never heard of this magazine...is it really good?